SOS Radio App - Right Song. Right Time. We have a fresh new SOS Radio App! You can rate the song that's playing, you can browse events in your city, see pictures from SOS events, record messages to be part of the on air discussion, text or call the DJ, you can set an alarm clock to wake up to the music on SOS, you can see a long list of the songs we played this hour too! 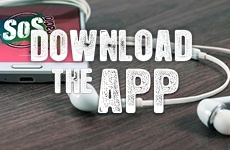 Download the NEW SOS Radio App here! We also have Alexa skills for SOS Radio! 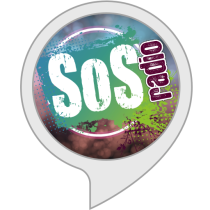 After you activate SOS Radio in your Alexa app, just say "Alexa, Play SOS Radio!" Or "Alexa, Play Scott Herrold's podcast." You can also say, "Alexa, Skip" to move on to the next podcast episode.